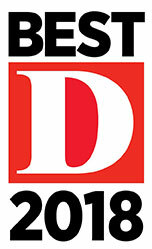 Home » blog » Looking for Lap-Band Surgery in Dallas? Read This First! This blog will explain what Lap Band surgery is and outline some of its strong points. 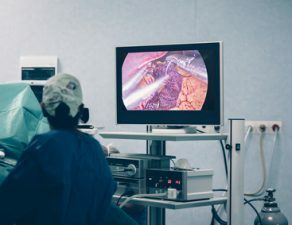 It will also give an overview of the risks associated with the procedure Lap-band surgery is a type of restrictive weight loss surgery that aims to reduce the size of the stomach. The result is that the patient eats less food, because their stomach is unable to hold as much food as before. The person will feel full faster, and in the long run, lose weight. 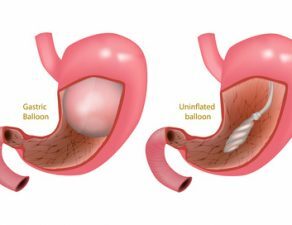 Also called Gastric Banding, the Lap-Band surgery involves the use of a laparoscopy. The doctor places a band made of silicone on the upper section of the belly through small incisions in the abdomen area. Normally, this adjustment is to make the band tight around this section of the stomach to reduce its size. Continuing on the subject, we discuss some of the finer lines of the procedure. Read on. 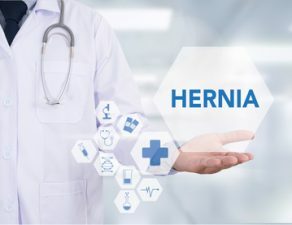 Surgeons injects saline solution into the band to inflate it and make adjustments to alter the degree of the construction around the lower belly. The band creates a small stomach pouch, thereby reducing the patient’s food intake capacity. As a result, the person feels full after having a smaller meal. This in turn reduce hunger and helps overall food intake. 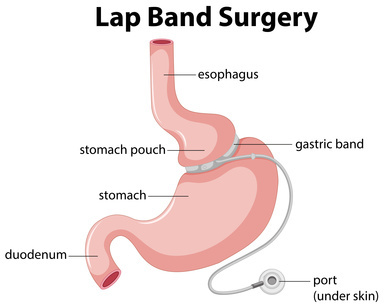 Lap-Band Surgery is successful because all the food consumed is digested and absorbed normally. There is no malabsorption. Being a surgical procedure, there are some side effects that are involved with the procedure. Side effects include nausea and vomiting. This problem is usually addressed by reducing the tightness of the band around the patient’s stomach. As with all surgical operations, Lap-Band surgery can have minor complications as well. These include bleeding and minor wound infection. Basically, these are from the device adjustment mechanism. They are also rare. In other weight loss procedures, nutritional deficiencies feature widely. 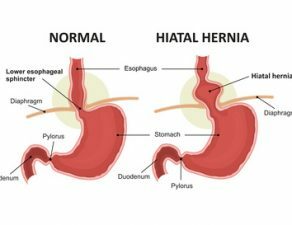 This is because these surgeries interfere with food absorption by bypassing the small intestine. 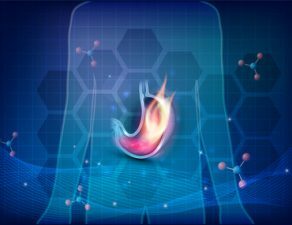 In Lap-Band, only the size of the stomach is decreased and the small intestine are not dealt with. So there isn’t a problem of nutrient deficiency. 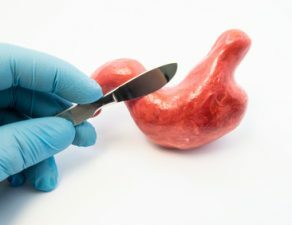 Lap-Band surgery is the least invasive among other weight loss operations as well as the safest. Also, it is removable if need be. 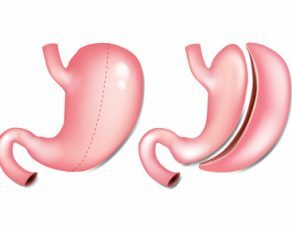 After reversing, the stomach will eventually return to its normal size. 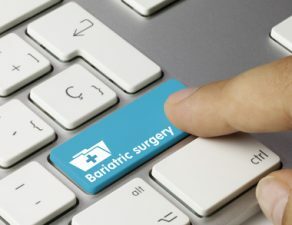 As with other bariatric surgeries, first explore other weight loss mechanisms like exercises and dieting before considering surgical operations. This is because of the potential risk posed by surgeries. In fact, such a procedure should be the last option in the case other weight loss mechanisms have failed. To learn more about Lap-Band Surgery, consult a specialist at Minimally Invasive Surgical Associates. For appointments and inquiries, simply call 469-620-0222 or write to us at info@texasweightlossdocs.com.